Absorb shine with stay-matte sheer pressed powder for a perfected matte appearance. True bronze pressed powder bronzer creates a natural-looking, sun-kissed radiance. Blends, builds easily. 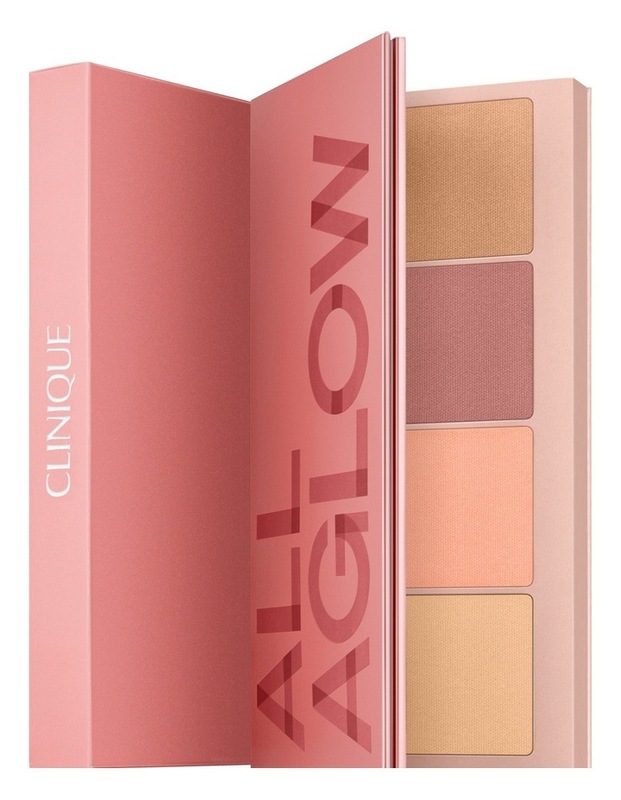 Blushing blush powder blush sweeps effortlessly over cheekbones to create a natural look. Fresh, jet-milled color builds and blends beautifully to desired intensity. 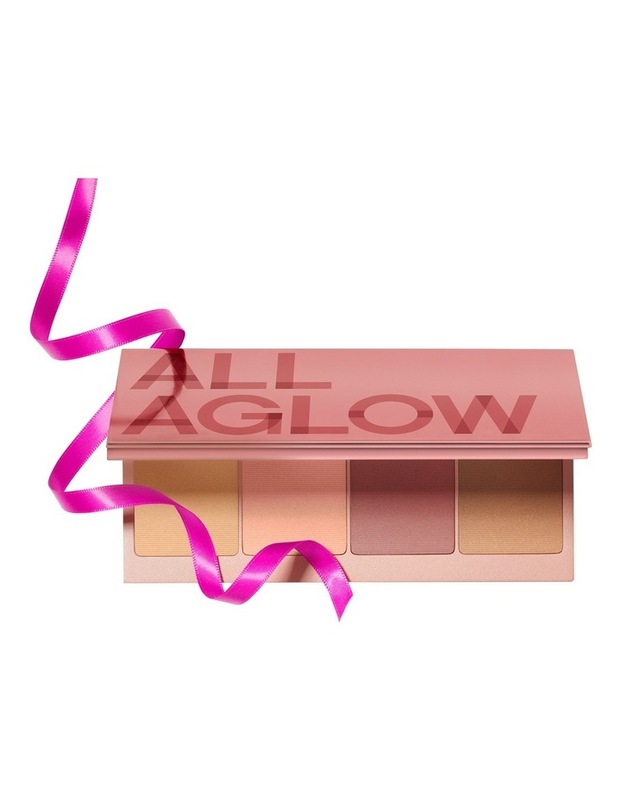 Up-lighting illuminating powder flatters skin with a candle-lit glow of radiance. Wear this sheer illuminating powder with soft-focus pigments alone, as a finishing powder or highlighter only where you want it.